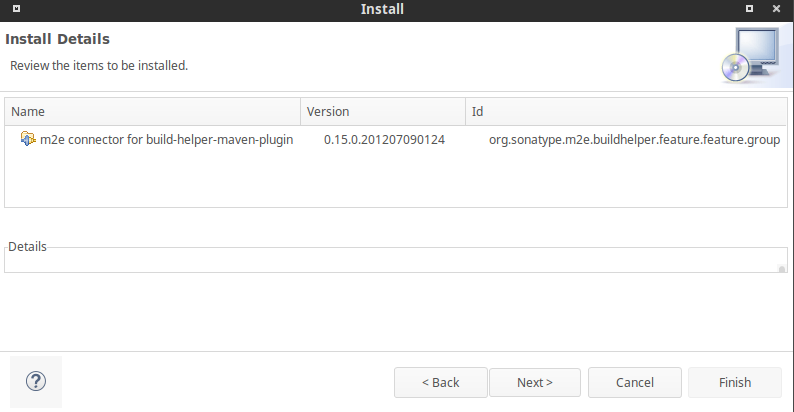 Please visit Eclipse IDE official web site, download and install the latest version of Eclipse IDE for Java Developers. 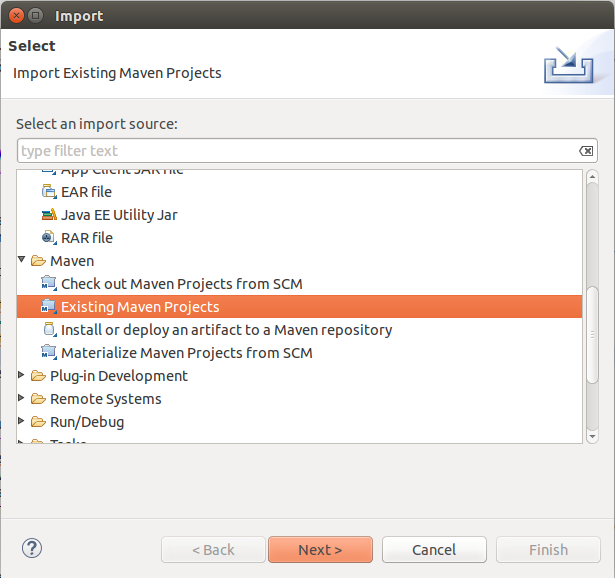 When you import Checkstyle Project, "Setup maven plugin connectors" window will appear. 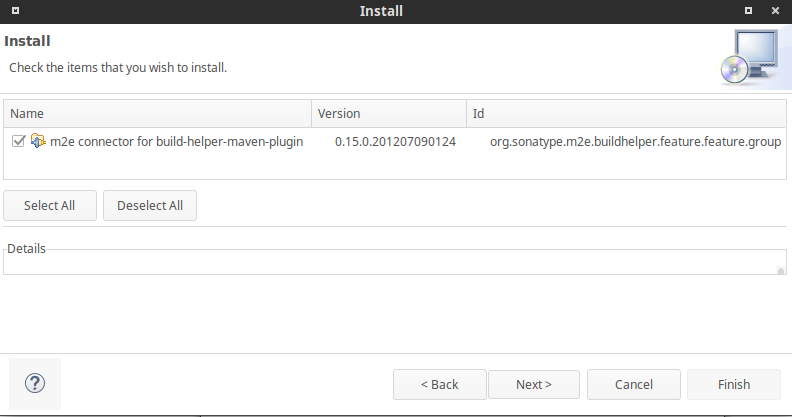 Then plugin "Install" window will appear. Left click on Next > Next. 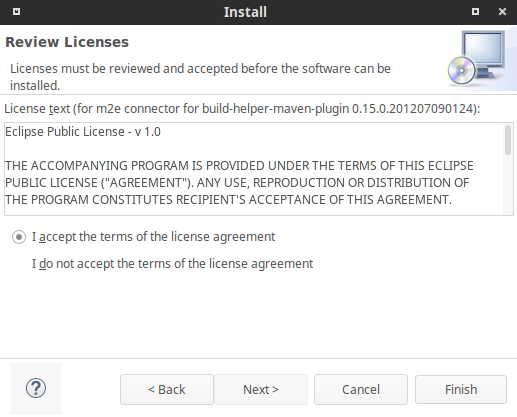 Set "I accept the terms of the license agreement" > Finish. Then "Security Warning" window will appear. 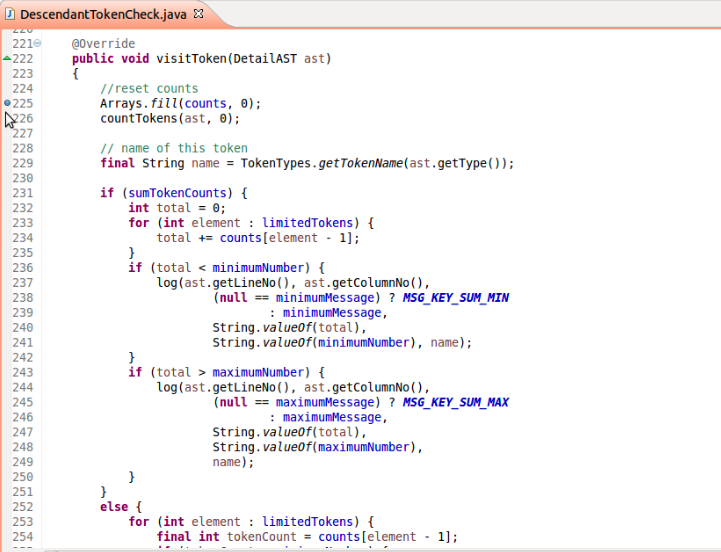 Left click on "OK", and then restart Eclipse. 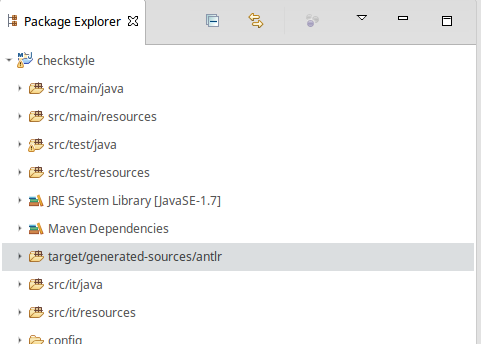 Then target/generated-sources/antlr folder will appear in Package Explorer. copy config/org.eclipse.jdt.core.prefs file to .settings folder of cloned repository on your PC. Restart Eclipse. 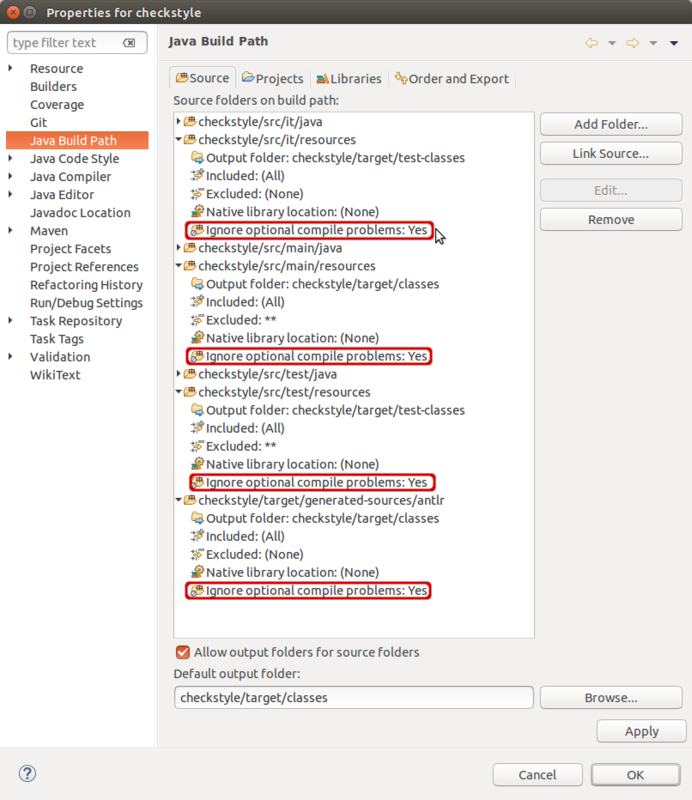 Such folder does not exists in repository after clone and it is created by Eclipse during project import. 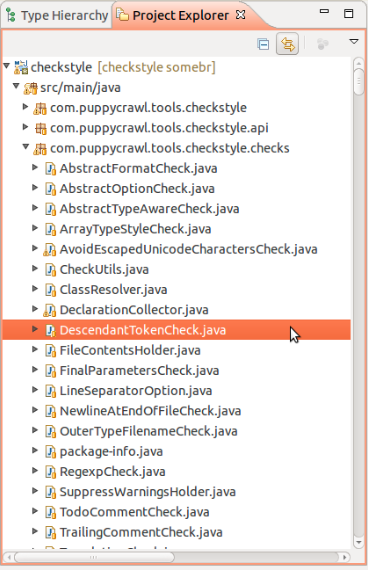 If folder not present please import checkstyle to Eclipse first. 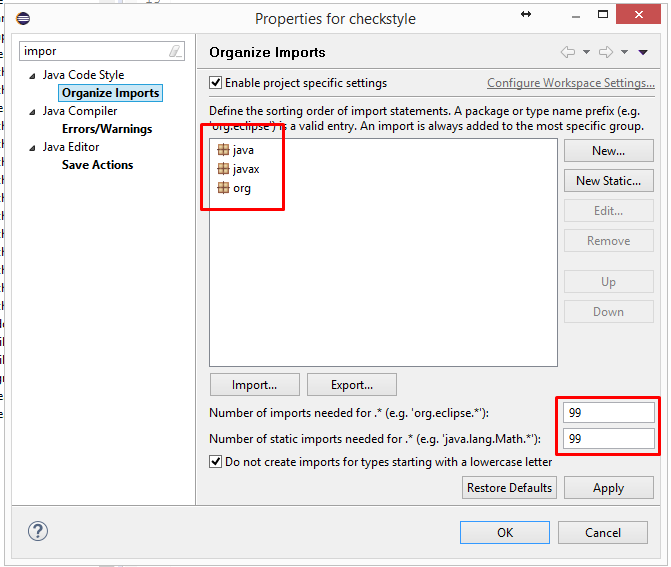 To change settings of "Organize Imports" feature (Kepler, Luna & Mars, other versions are likely to work the same way), please go to Window -> Preferences in menu. 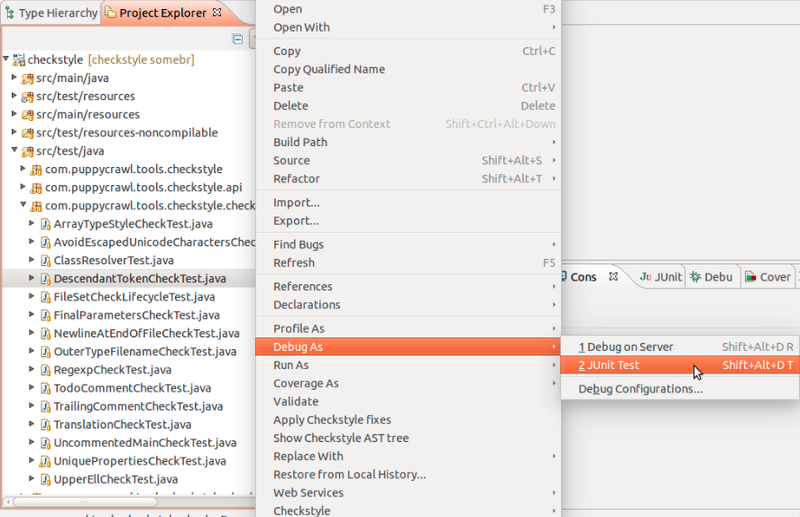 In Preferences window select Java->Code Style->Organize Imports (follow numbers on a picture).